On Tuesday the 12th of September Raw soccer in Lowestoft invited the Panathlon team to attend their new Aball football session. 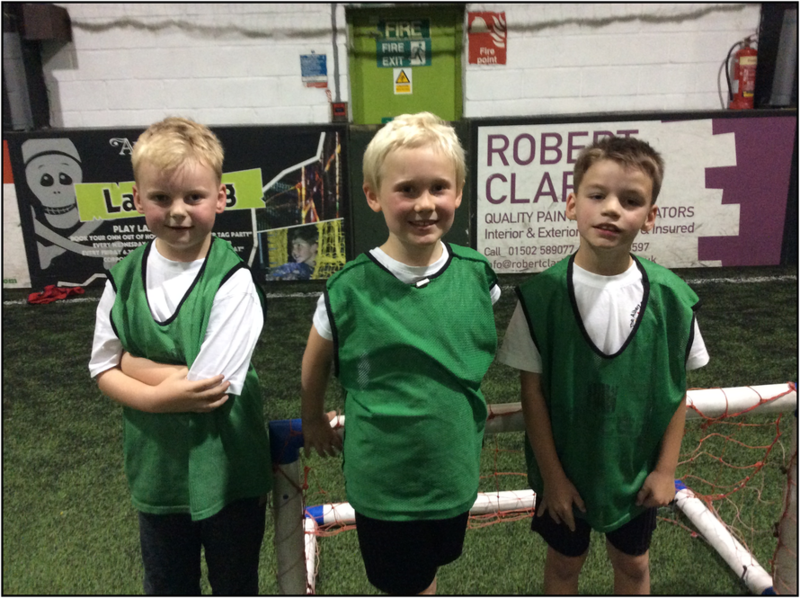 Aball is inclusive football training designed for children who have special educational needs or just lack a little confidence when playing football. The children had a great time playing loads of different games which worked on their passing and shooting. Thanks to Phil Woolnough at Raw soccer. If you feel this is something your child might like to attend please see Mr McKenzie or Mrs Chambers for more details.